If Your Business Needs Help Ranking in Google Search Results, We Can Help! All local businesses can benefit from SEO optimization. In addition to optimizing your website for your niche, service, or products, ranking in local search results can be an effective lead generation strategy. Optimizing your website for all devices, especially mobile. Claiming and optimizing your Google My Business listing. Customer reviews/testimonials add credibility and social proof. On-page website optimization such as title tags (H1, H2, etc. ), meta descriptions, keywords, quality content, etc. Link building strategies that bolster your authority, and trust. 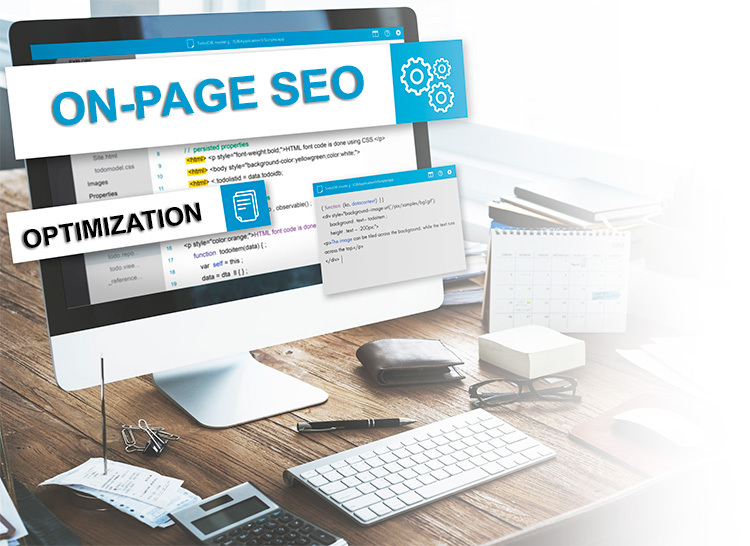 Off-page SEO is the process of improving your page rank, primarily by obtaining links from high quality, authoritative, and most importantly relevant sites (outside of your own website). Building quality backlinks is at the center of any off-page SEO strategy. Google bot and other search engines analyze backlinks to determine if the linked content is relevant and useful for the user. 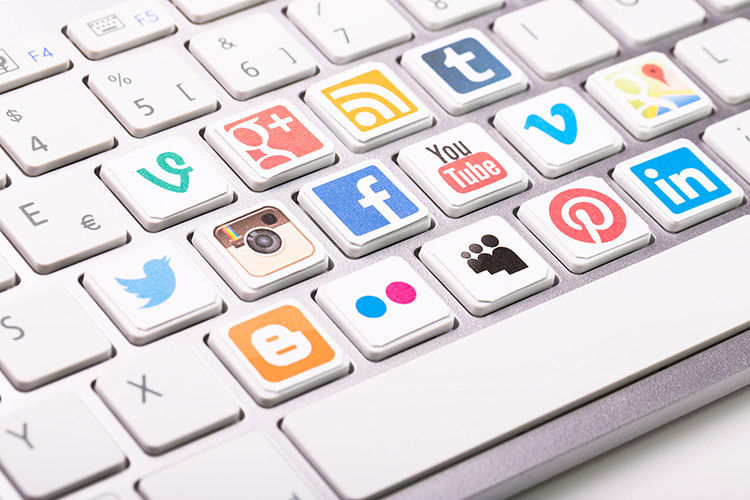 Social media marketing is an important strategy to incorporate in your off-page campaign. Links from your social media accounts is another great way to build links to relevant web pages while increasing your back-link profile. Make sure to link to relevant pages on your website (discussed in your post), not only to your home page. Best practices include H1’s on every page, that clearly identify your product or service. When attempting to rank locally, including your city modifier has proven effective as well. Your business address should be visible on every page. Placing this in the footer can save you some time. However, including your address in other areas of your pages is recommended. UX also known as user experience, plays a vital role in increasing your page rank. In summary, UX is the creation of relevant content that provides meaningful and engaging experience to the user. The design of every web page must serve the searchers intent, in a way that is consistent with your brand. Above all else, the most effective websites have useful information that answers the searchers question. Images, videos, infographics, etc. all help deliver a consistent and engaging message. Always link out to information that you feel would further help the user. 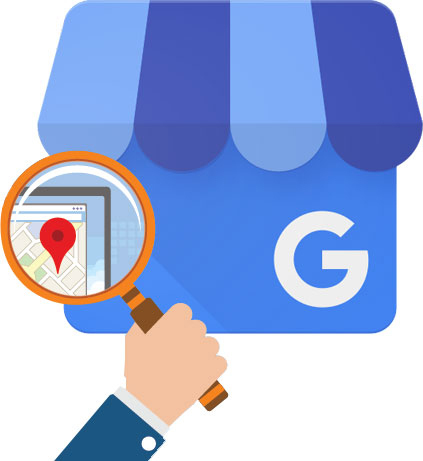 Take Advantage and Optimize Your Google My Business Listing, to Get Found in Search! Your Google Business Profile is arguably your most valuable asset online. Creating a Google Business Profile helps you control the details Google displays. This will ensure your information is up-to-date and consistent across Search and Maps. Having a Google Profile does not necessarily guarantee that your local business will show up in search, but it will certainly help and is a must (in my opinion). Keep in mind that your Google My Business listing does not replace a website, it simply complements your presence online by helping your business “pop” in search and on the Map. This gives you the best chance for potential customers to find your business! According to Google, people visit 1.5 billion destinations every month related to their Google Searches. Further, people are searching locally: there are billions of local searches made monthly, and more than 30% of all mobile searches are related to location. When attempting to sift though the myriad of local ranking factors, webmasters and business owners alike should initially focus optimizing their website. A well-built website can sometimes be more than half the battle when it comes to dominating the SERPS (search engine results page). 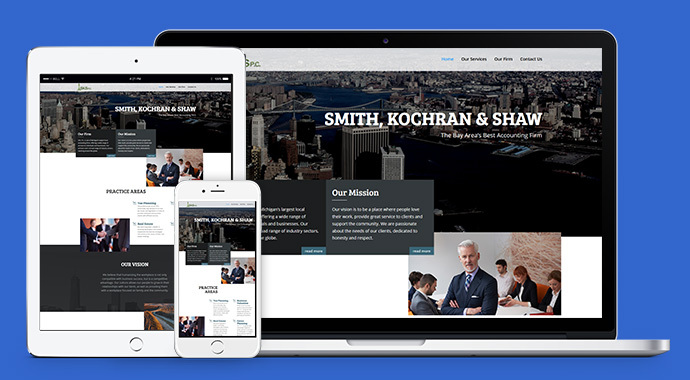 Responsive website design is a must when building your website. Not only should your website load fast, it must render perfectly across all screen sizes including desktop, tablet, and mobile. Designers should be cognizant of widgets, sections, images, and even video that should and should not be displayed on smaller screen sizes. Since the majority of search is now mobile, your website best be ready! 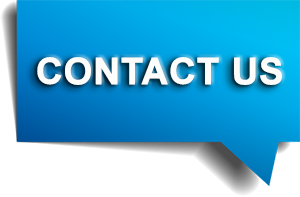 ARE YOU LOOKING TO TALK WITH A LOCAL SEO EXPERT? Local citations (listings) are an important part of successful local SEO campaigns. Citations are mentions of your business address and other information on websites. When authoritative websites such as yellow pages, “list” your business information, this increases the level of certainty that search engines know about your business. By publishing your business on high quality / authoritative citation sties, you gain local SEO value. Your (Name, Address, and Phone number) NAP, must be consistent across all your business listings. The reason for this is to provide accurate data for Google and other search engines. When your business information is inconsistent, you in-turn send conflicting data, which could potentially prevent your business from showing up in local search. Social medial marketing can be defined as creating content that is customized for your target audience and social media sites, for the ultimate purpose of increasing engagement. Clearly there are several ways to market your products, services, and ideas. However, at the end we are trying to gain traffic to increase our exposure and opportunity online. It is well known that social media marketing is an effective method for businesses to reach potential customers. 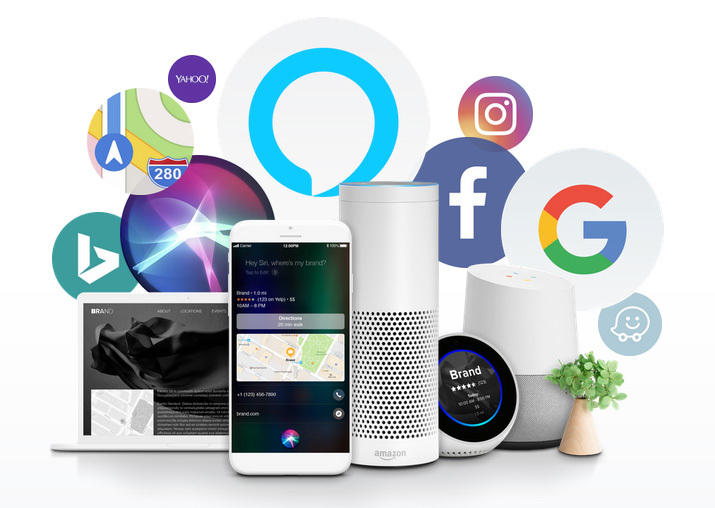 This gives businesses a great opportunity to interact directly with their audience through platforms such as Twitter, Instagram, Facebook, and more! Social media marketing includes blog posting, image marketing, video marketing, social sharing, etc. These efforts can be very effective in increasing web visitors, improving your brand, gaining customer loyalty, and quickly engaging your audience. What is link building for better SEO? In its simplest form, ling building is the process of obtaining other websites to link back to your website. Proper link building can be a valuable strategy that ultimately will improve your local SEO prominence, drive referral traffic, and improve online authority. Although link building is an effective ranking strategy, not all links are equal. In-fact, “spamy” links can do more harm than good. Never buy links! Always strive to obtain links from quality sources. As a business owner, you should care about the long-term success of your website. Therefore, patience is always recommended. If you follow the advice outlined on this page, your website will obtain links naturally. A simply yet effective way to build links, is through social media posting. When creating posts to your social accounts, always link back to your web pages that complement your post. For example, if you are discussing a product or service in your post, then link back to the relevant page on your website. Don’t always link back to your home page, make sure to link to other important pages. Over time, this strategy alone will help you gain natural links, shares, and will improve your back-link profile. Content marketing is a great strategy to build your audience. Content can be delivered in several ways including blogs, video, info-graphics, podcasts, and more. The content you create builds your brand and ultimately shapes your audience. When deciding on your strategy, you should keep the following in mind: your target audience and the solution you are to provide. When considering your target audience, it may be helpful to engage several types of prospects or readers. By casting a wider net, you are able to identify several channels. Not only can reviews improve a company’s credibility, they can also influence consumers decisions. It is well known that positive reviews have the power to gain trust and build customer loyalty. When deciding who to do business with, consumers are 68% more likely to work with businesses with positive reviews (BrightLocal 2017 study). Of the many benefits, reviews are able to increase conversion rates for businesses. Negative reviews are not necessarily bad, as they show businesses are not attempting to hide anything. Obviously, you want to have a greater amount of positive reviews. Also, make it a point to respond to all reviews, good and bad. Ideally, you should encourage reviews to be posted on the major platforms: Google, Facebook, Yelp, and YP. Since Google commands the lion’s share of search, you should focus on Google reviews. However, getting a review on any of these sites will be beneficial. Always give your customers options for leaving a review, not just Google.